Although trading in currency on the global Forex markets has been around for a long time, the sector has changed a lot in recent years. To get involved with the FX market, which sees over $5 trillion traded daily in popular pairs like GBP:USD, at one time you needed to work professionally in a large financial institution. Trading on the currency market involved specialist knowledge and advanced computing technology. That is no longer the case. FX trading can now be conducted from your own home with a PC or laptop that is connected to the internet. The online brokers provide easy to use interfaces and software that helps make trading in currency understandable to a novice user. A hot new trend that technology has brought to Forex trading is called social trading. If you have not come across this term before, you will wonder what it means. Don’t worry – it does not involve having to go and meet other FX traders for a coffee! Social trading is a way of trading that allows you to interact socially online with other traders. You can ask for advice, see their analysis of the breaking news and get hints on pairs to watch. One very popular facet of social trading is known as copy trading. That is when you copy the trades of successful traders put on to profit yourself if they are successful. This has become a big trend in FX trading especially among newcomers. Copy trading removes the need to spend hours learning about or studying the markets. You need no real knowledge of FX as you are simply copying someone else who is an expert. 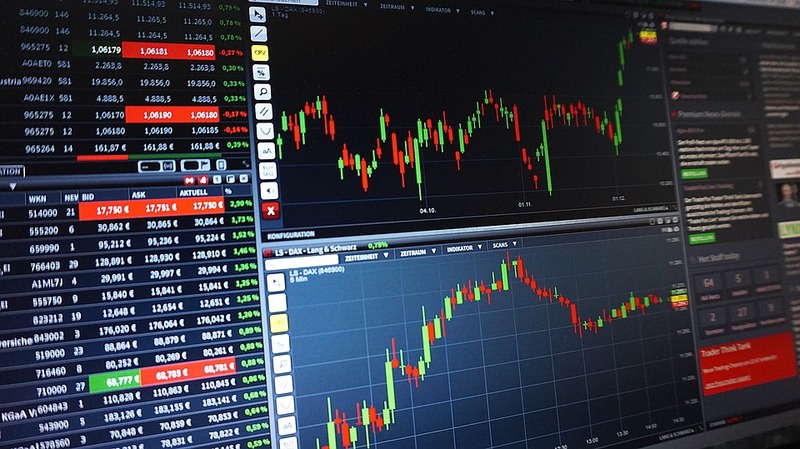 Social trading is offered by many online broker platforms, but it is wise to compare them first so that you pick the one that is suitable for you. There is an extensive list of social trading platforms by ForexFraud.com online to help with this. If you fancy trying copy trading, then by far the most important choice is who you will copy. There will be many traders on your broker’s platform who you could follow but not all are equal. Here are the key things to look out for when making your selection. Proven returns – most good social trading platforms like eToro or ZuluTrade will show a trader’s history and how profitable they are. Naturally, you want to copy someone who makes profits and ideally over a long period. While a trader might make amazing profits for one month, that is not to say it will continue. However, if they have been successful for a few years then they are obviously a better bet. Stability of returns – it is not only total profits you should look at when choosing a trader to copy. For most new traders, how this happens month by month is also important. A trader may be in profit overall but could use a strategy that produces long losing streaks but then long winning ones. While this is not bad per se, for many traders this could be tough to handle when in the middle of the losing streak and might even empty your account. It is better to look for traders to copy who consistently profit each month. Risk level – all FX trading involves risk and you need to work out the degree of risk you are comfortable with. If you love the thrill of high-risk strategies, then that is the type of trader to copy. Of course, it works the same the other way if you prefer to keep risk levels low. The essential point is to look at the strategy the trader uses that you will copy and the risk rating given them by the broker. Pick one that matches your own risk tolerance to make copying them enjoyable, less stressful and emotionally draining. Approachability – although you are essentially just copying their trades from afar, it is still key to remember this is part of social trading. With that in mind, assess how approachable the other traders seem to be, the kind of reputation they have on the broker’s platform and if they respond to people who contact them. After all, you may one day need to query the specifics of a trade or suggest ways they could tweak their approach. One thing that you must remember when copying trades is that the money you are using is yours – and it is real! To avoid losing it all, you must take your time to find the best social trading platform to use and then select the best trader to copy. That will help you to make money and to become a successful FX trader in your own right.